Our in house manufacturing team is composed of engineers, machinists, tool and die makers and mold specialists all of whom are major gun and weapons enthusiasts. IDP Tactical is not just in the business to make money, were here to build our customers the strongest, most competitive and most versatile products the markets have ever seen. We do this through excellence in utilizing performance-proven technologies and innovations above and beyond your typical gun smiths capabilities. IDP has the qualified personnel in house to get the job done on a commercial level, as well as military/government and law enforcement levels. 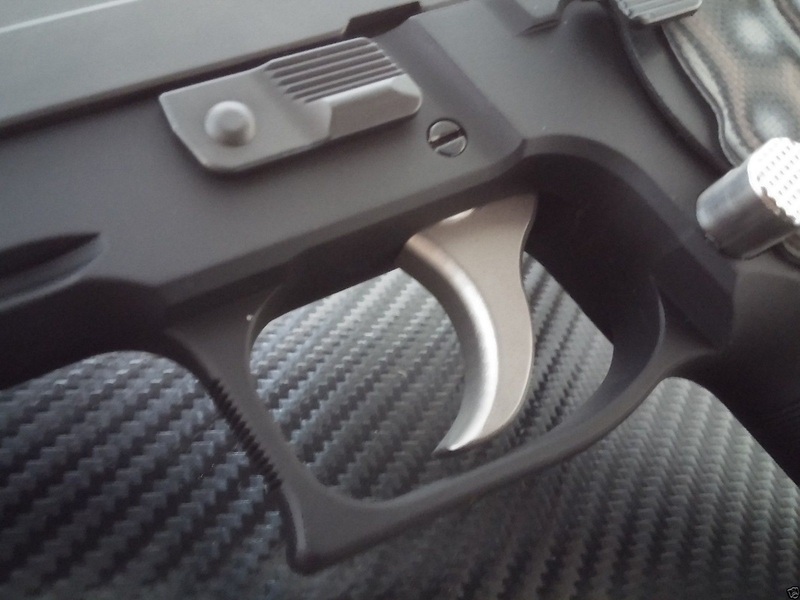 When you buy product with the IDP Tactical seal, you’re getting a quality piece that will last because all of our parts are made PROUDLY in the USA.